Tired of pumpkin spice everything? Try these seasonal apple recipes instead. 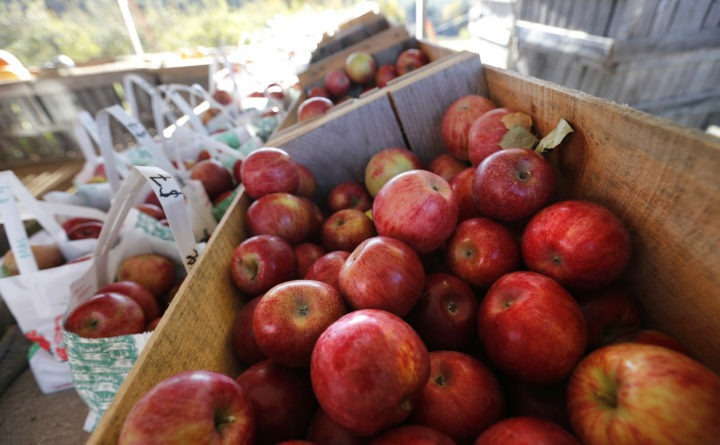 Apples are displayed for sale at the Apple Acres orchard, in Hiram, Maine, Oct. 26, 2018. Now that fall is here, people seem to be reaching left and right for anything that’s flavored with pumpkin pie spice. But if that flavor profile isn’t for you, or you have a ton of apples left over from a photoshoot-worthy apple-picking excursion that you don’t know what to do with, consider these recipes, which put fall flavors in the spotlight — but aren’t pumpkin pie spice. 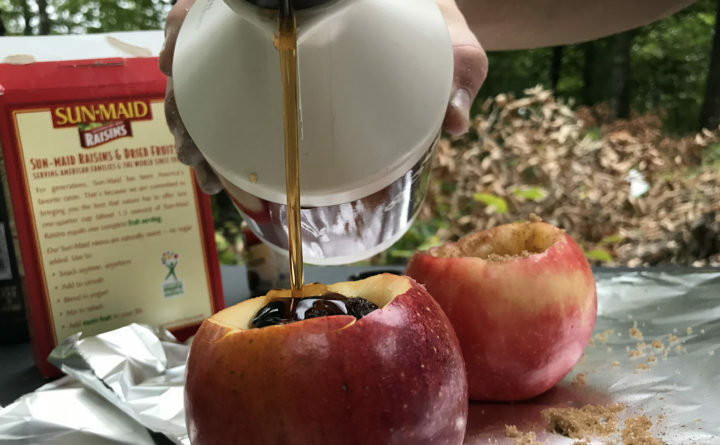 One easy, traditional campfire snack is baked apples, which can be cooked in a Dutch oven or in aluminum foil placed on hot coals. If you’re having friends over for a fall campfire or bonfire, throw a few of these apples together for a delicious treat. They’re simple to make and they taste incredible. Just be careful when pulling the hot, sticky apples out of the fire. 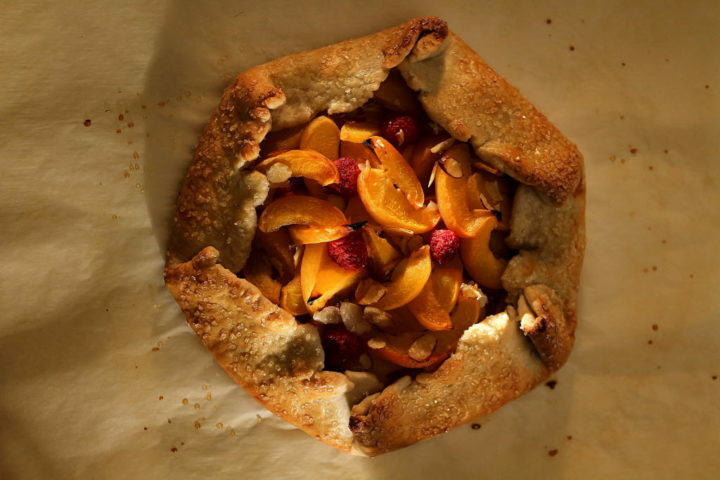 Galettes are free-form pies that are easy and all-purpose. It sounds fancy, it looks fancy — but it’s actually a relatively simple dish that will surely draw oohs and aahs from dinner guests. 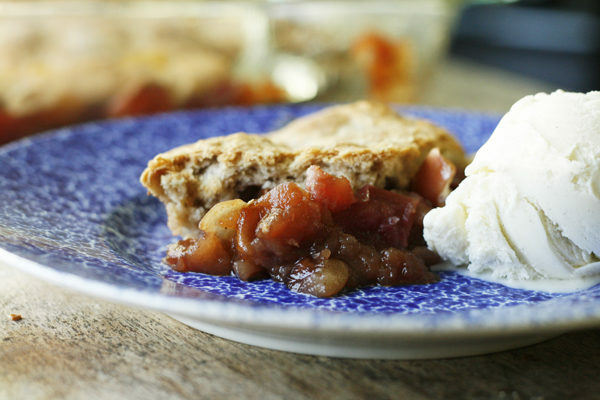 And it’s a great rustic and pretty alternative to another typical apple pie. 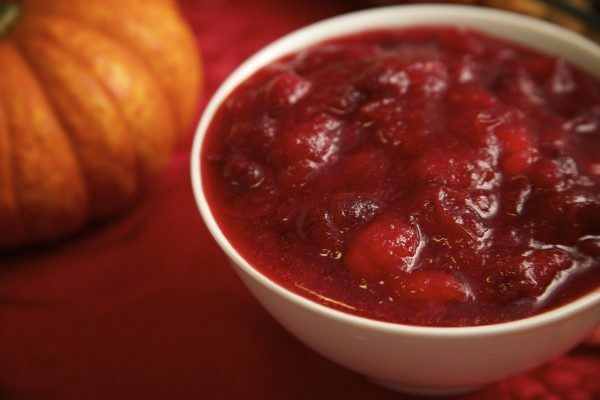 This quick and easy recipe for Cranberry Apple Sauce yields a sweet-tart condiment perfect for the holidays. Serve it with your favorite roasted turkey. Let’s say you don’t want to serve plain cranberry sauce out of a can, but you don’t want the hassle of an untouched or unbearably tangy cranberry dish. What do you do? Well, you could make this recipe, with apples to naturally sweeten the tartness of the sharp cranberry flavor. You can serve it warm or cool, adding a nice acid to bring out the savoriness in a Thanksgiving spread. Tart apples are lightly sweetened with honey, and flavored with bright cinnamon. The smallest touch of salt brings out the apple’s natural flavor. 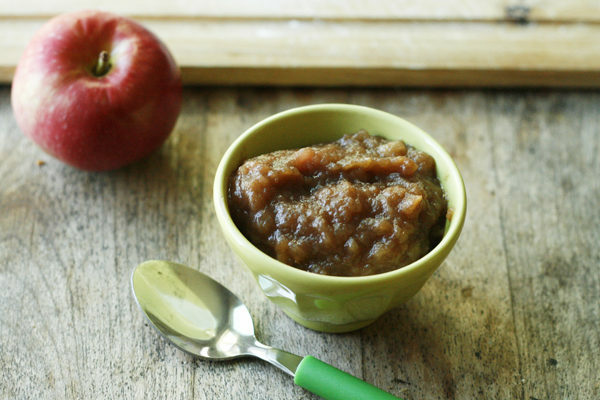 Yes, we are in fact sharing another applesauce recipe. It’s a really good way to use up a few too many apples — because, let’s be honest, we know you can’t just pick a reasonable or usable volume of apples during any apple-picking trip. This delightful fall-flavor combination of honey and cinnamon adds a tasty complexity to any variety of apples. Best part? It really only takes three ingredients. Guess which three. This is such a classic dessert for fall, and it always tastes incredible with vanilla or caramel ice cream — or butter pecan. It’s as cozy as your favorite fall sweater. For a gluten-free version, swap out the all-purpose flour for a gluten-free version. Want to make it vegan? Trade the cow’s milk and butter for dairy-free alternatives. Newsflash: Apple and cheddar cheese go extremely well together. But you already knew that. 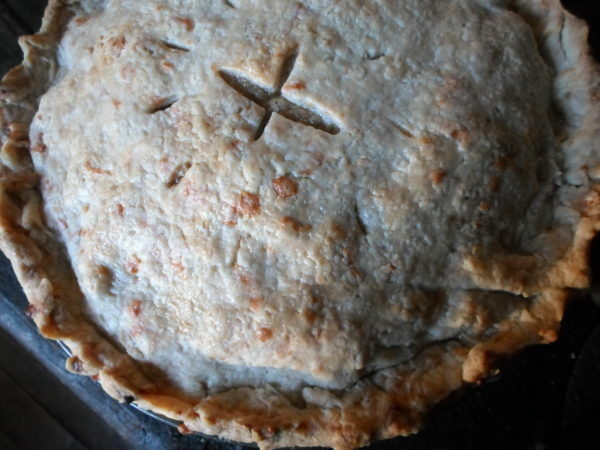 This is another next-level twist on a traditional apple pie recipe. Sure, it takes a couple of extra steps to make this — namely, making your own pastry pie crust — but this dessert is sure to get people talking. Be sure to get the sharpest cheddar you can find, so that it stands strongly on its own against the sweetness of the apples. 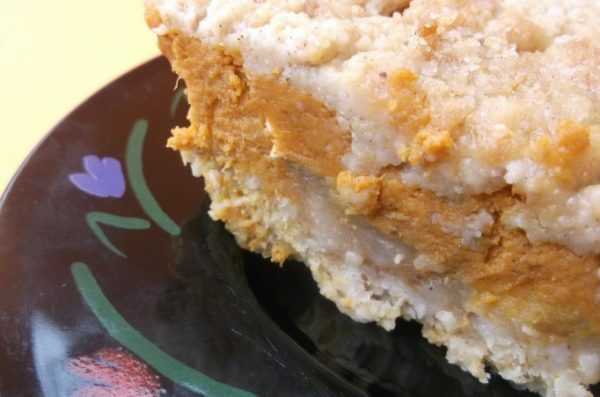 This recipe, although seemingly complex and lengthy, is so easy we implore you to treat your family and friends with this tri-flavored dessert. OK, so you read to the end. Our reward to you? We had to sneak in a pumpkin-flavored recipe — obviously. But the combo of apples and pumpkin really serves the tastebuds well, when they’re craving sweet and cozy fall flavors. Want to amp up the fall flavors even more? Drizzle the cranberry coulis (fancy name for fruit puree) over the top of the crisp.